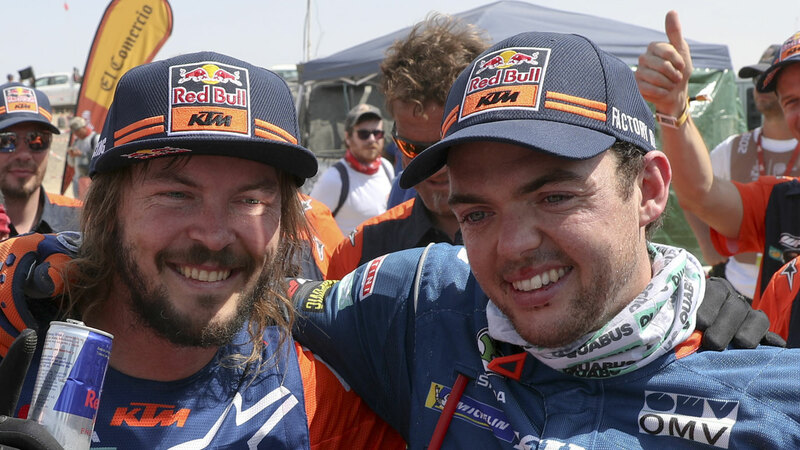 Australian enduro motorcyclist Toby Price has become a two-times winner of the Dakar Rally, while Qatar's Nasser Al-Attiyah won the main car category for a third time in Peru. Price, battling a painful wrist injury, had led the gruelling endurance event on Wednesday night but with only a minute between him and Chilean Pablo Quintanilla. The Australian clinched his second title on Thursday, on a KTM, after he won the stage and Quintanilla fell. 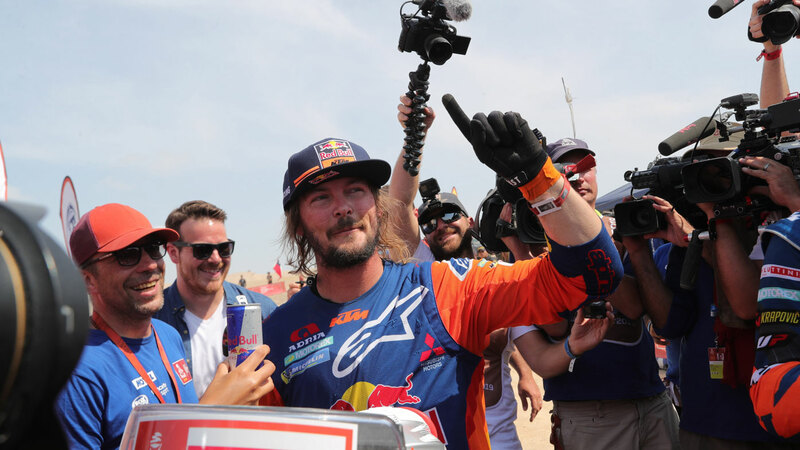 Price won the 2016 Dakar title and finished third in both 2015 and 2018. Meanwhile, Al-Attiyah became a three-times winner in the main category, finishing with a 46 minute advantage after taking no risks on the final stage. Spaniard Carlos Sainz, last year's car champion, won the closing 10th stage from Pisco with Al-Attiyah 12th and some nine minutes slower. Sainz's compatriot Nani Roma, in an X-Raid Mini, finished second overall with nine times rally world champion Sebastien Loeb, runner-up in the stage, completing the podium with a privately-entered Peugeot in the absence of a works entry. Al-Attiyah's previous Dakar wins were with Volkswagen in 2011 and Mini in 2015. Runner-up in 2018, the Qatari led after every stage bar the second day in this year's event when South African team mate Giniel de Villiers was ahead.